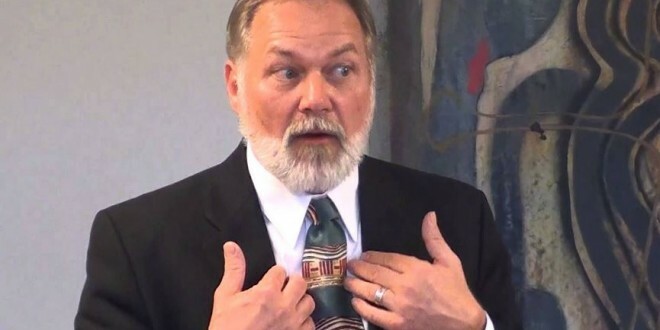 Scott Lively: President Trump Should Undo Obama's Fascist LGBT Agenda And Emulate Russia - Joe.My.God. “There aren’t many things about Barack Obama’s foreign policy I would want any politician to emulate, but there is one thing I would like Donald Trump to do if he becomes President: apologize to the world for the actions of his predecessor! Especially regarding Obama’s attempt to force the fascist LGBT agenda on everyone, everywhere in every possible way. “After that Mr. Trump should shut down the anti-Russian war-propaganda that the Obama/McCain/NeoCon axis relaunched in 2013 after the Russians passed their law banning homosexual propaganda to children. That law — a monumental achievement in the fight to preserve Judeo-Christian civilization — highlighted the glaring contrast of values between the now anti-Marxist Russia and the now pro-Marxist US and EU, and shifted the contest for influence in the still family-friendly nations of the former Soviet Union in Russia‘s favor. “In his run for president, Mr. Trump has seen the true face and character of America’s domestic enemies in both the ‘Progressive’ movement and the GOP establishment. Hopefully he will (if elected) have the vision and courage to rebuild America’s moral and patriotic infrastructure in such a way as to severely diminish the influence of these anti-family Marxists and to increase cooperation with countries like Russia which are doing the same.” – Scott Lively, writing for his personal site.